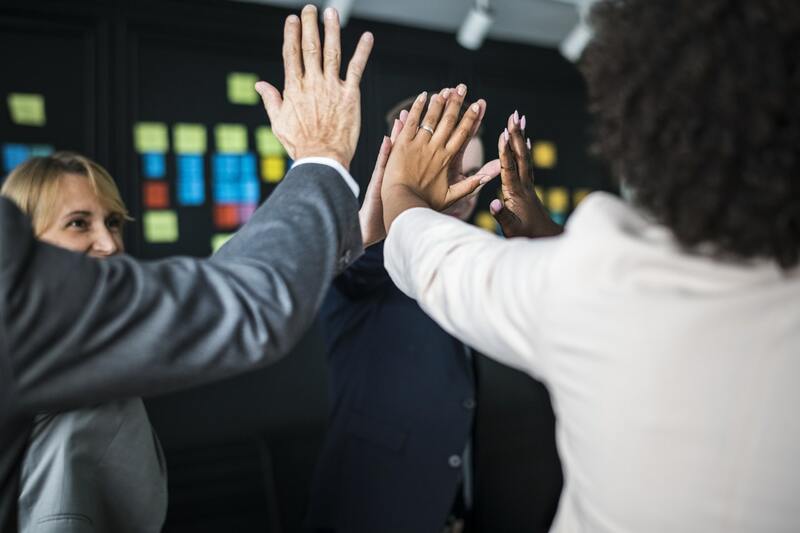 Investing in the training of both new and seasoned employees has become a necessary facet and an ideal way to assure your workers that you are committed to their growth. 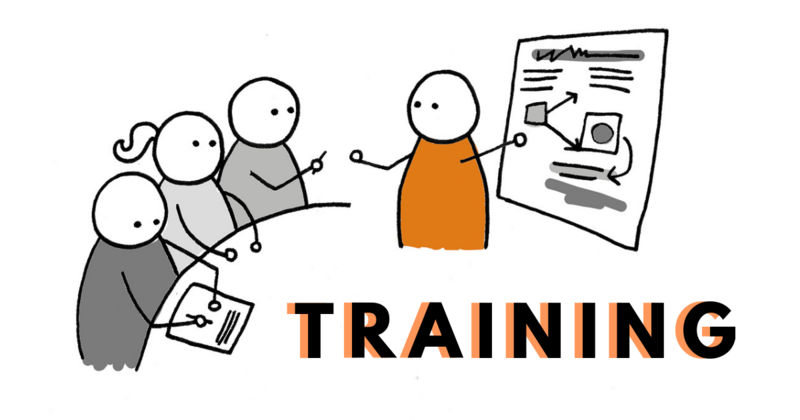 Training imparts knowledge and helps to improve on the weaknesses of your workers. Everyone stands to benefit when it comes to learning. The Training Clinic stated that providing corporate training helps an organization evolve and become more competitive due to the improved performances of your workers. Training does an excellent job in closing the skills gap. Employees that undergo proper training become better equipped to handle work requirements, making them more engaged and productive. Training not only helps your workers improve the skills needed to do their jobs optimally but it also empowers them. Providing training to your workers has been crucial in helping increase worker happiness thus leading to higher retention rates. Corporate trainers and facilitators will need to have detailed yet undemanding materials to both assist them in their training and to provide their students with something they can refer to and learn from. These materials do not have to be boring and tedious; while they must be informative and more often than not, detailed, they can be presented in a way that’s highly engaging and easily digestible. This will make the program even more rewarding as your employees will be more inclined to pay attention and to actively learn. One way to increase engagement is to implement some gamification into your materials and training program. 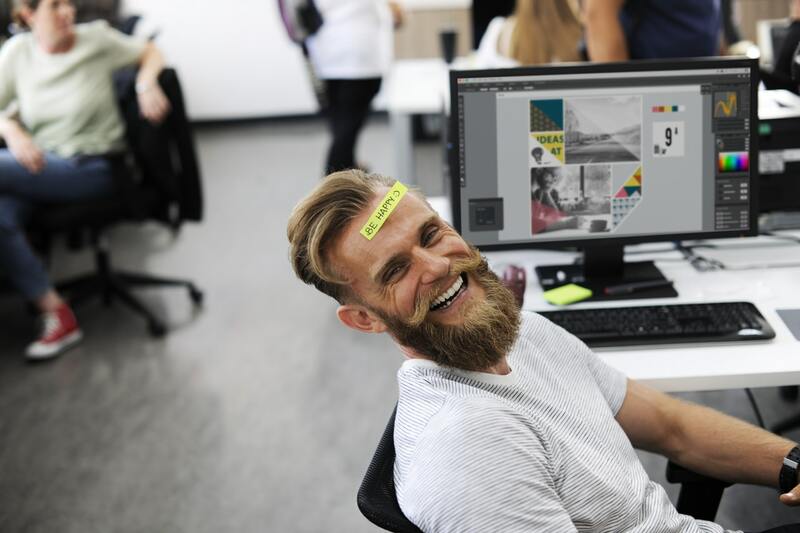 This motivates people be more engaged, whether it be through making the program a fun contest or making employees win points and receive a special prize in the end. Gamification also imparts a sense of accomplishment to your workers, increasing their motivation. It may also be beneficial if you provide training that is customized to the audience receiving it. Do not focus on the areas your employees are already good at. Instead, train them based on the gaps or fields they may be lacking in. This prevents tedious and redundant sessions as the training becomes more focused and relevant to your workers. Targeted training also benefits the company, especially if you are able to pinpoint what areas you can do better in. If you are interested in outsourcing any of your Business Operations functions, such as content development services, Optimum Source has significant experience in administering the creation and management of your content. 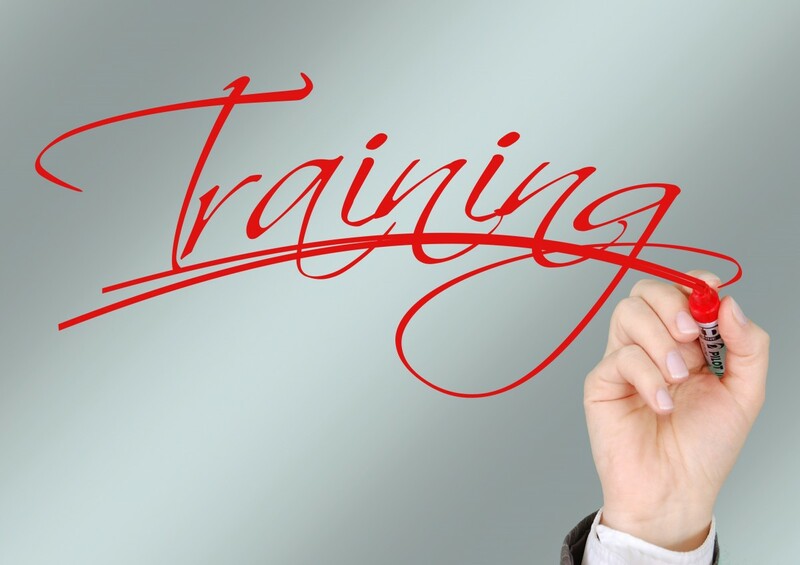 We will provide you with the support required to fulfill any of these tasks, like creating corporate training materials, so you have more time to focus on other important matters.